Hi all Steemits! How are you guys doing recently? Apologies that recently really very busy with own works and personal matters, not much enough time for me to update at Steemit. As lots of people will thinking that, weekend is the best time for us to rest well at home before Monday blue start work. 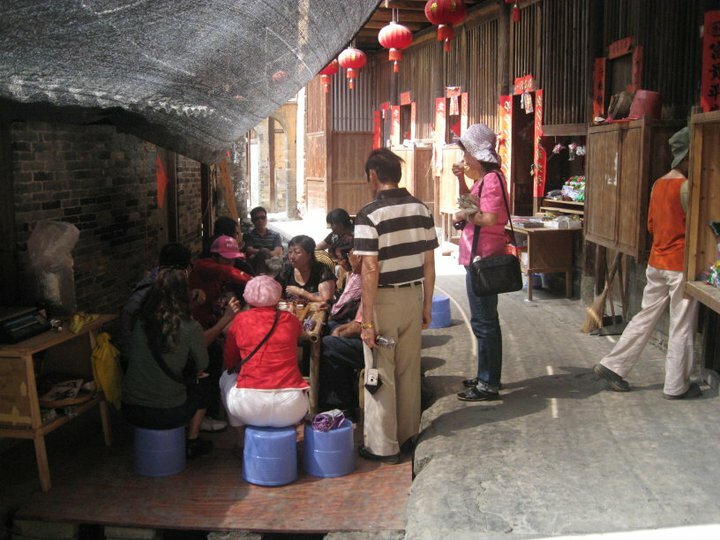 Well, today im gonna share about a local Sunday Market name Gaya Street. I believe that as a local of Sabahan sure know that every Sunday will be having “Gaya Street Sunday Market” from 06:30am – 1:00pm. It is located at town areas of Kota Kinabalu. The Sunday Market will be always traffic jam with transportation and also humans too as we always said “people mountain people sea” with local Sabahan and also international tourist too. At there selling alots of things such as local foods, local snacks, souvenirs, ice creams car, vegetables, fruits, pets, and many more. Local Durian in Sabah, unbelieable that at this season still have durian to sell. Left side : Local green chili, which is not spicy one. Right side : As local we name is as “bambangan” which is also name as “Jungle Mango”. Local seasonal fruits as “Talap”. Left side: A vegetables, im not sure about the name. Sorry about it, beside it was the bitterguard. Middle of the picture:eggplant(purple color), inside the small basket is little bitter guard which also very randomly see in market. Right side: sweet potatoes and pineapples. At below we have ladies fingers. Big and own self plant of papayas. Came from different types of mangoes. Our local snack name as kuih cincin which is snack ring. The malay’s kuih kuih. They used to be fried of this. Its crispy outside when its just cooled for few minutes. Since today is my day off, and im gonna to make a simple and healty lunch for me and family which is fruits salad! Its very simple that you need to do! Come, lets see! Lastly, add fruits mayonese by Lady Choice, stir it and ready to be served. If you wish to eat cold salad fruits, you may put at fridge for 1-2 hours and enjoy it! > Shanghai, named as “Hu” for short, is a renowned international metropolis drawing more and more attention from all over the world. Situated on the estuary of Yangtze River, it serves as the most influential economic, financial, international trade, cultural, science and technology center in East China. Also it is a popular destination for visitors to sense the pulsating development of the country. Shanghai, the 2 chinese characters in the city’s name are Shang Hai together is meaning that “above the sea”. This city also have a special name which is “Pearl of the Orient” and the “Paris of the East” which is chinese is Dong Fang Ming Zhu. > Shanghai World Financial Center – most behind of the picture. > The Shanghai World Financial Center (in the middle of the photo) is 365 degrees from the roundabout bridge under the Pearl of the Oriental Pudong. It is shot at the best viewing platform. > Shanghai Oriental Pearl Tower is a landmark building in Shanghai and a national 5A tourist attraction in China. Currently ranked fifth in the world tower. Inside Shanghai Oriental Pearl Tower, there will be have a rotation 360 degree restaurant that you can view from the restaurant while you are enjoying the views! (Remarks : It need to be pre-book early for the reservations). > Inside Pearl of the Oriental 86th Floor capture photos of Pudong. > Inside Oriental Pearl Tower capture the view of Shanghai City with the clear glass. At first, I would like to say that the tourist came here is totally a lots! More than you cant imagine for it. 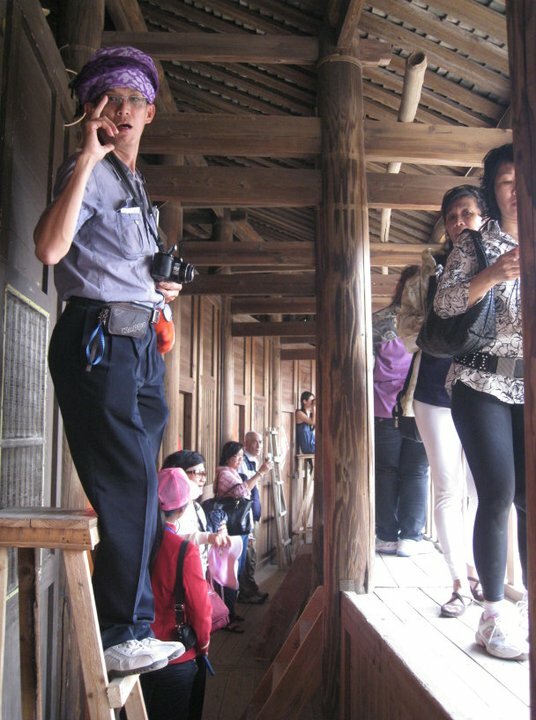 Regarding to the local tour guide mentioned that, during every year of the Chinese New Year, within one day will be 10 thousands of tourists visited. This is because of the relationship between terrain forms snow, and is it the region with the largest amount of snowfall in China. The snow is good and the thickness is very high too. Therefore it can be formed by the natural wind during the snow, and it can be formed with the object too! That’s made the place is so beautiful, snowy night and the color just white as jade. With the illumination of the red lantern, seems that the white cloudy in the sky are falling on the earth and the illusion is endless. Those houses are houses owned by local resisdents which really bring you to beautiful! 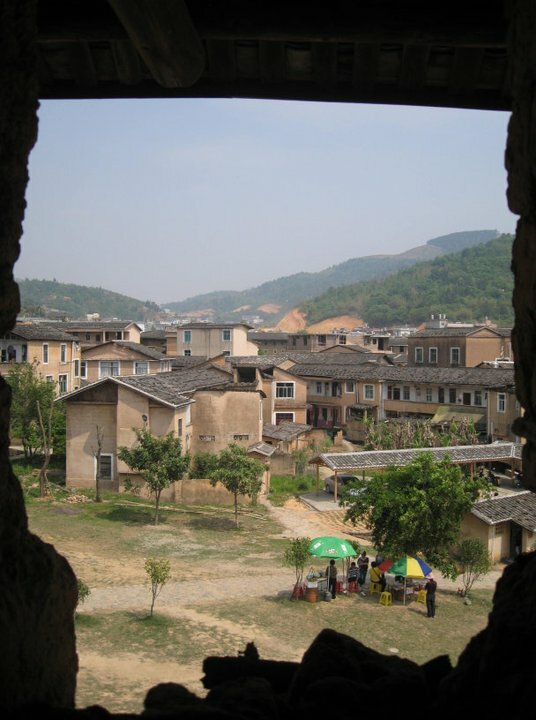 If you have a chance for your life, please visit Northeast China once a time in your life! Is really high recommended travelling place! However, the weather is really cold, average temperature is -25 degrees till -35 degrees. Before go there, must be well prepare of your warm cloths! When the moment i met him it was 2013 at my home. During that time i kept outstation, so it directly went to my home. Once home, it kept barked at me. I slowly slowly to move near it, let it be felt secure, then slowly to touch it little body, look at it, and play around with it. Then from that moments it won’t barked me anymore! Due it not felt uncomfortable environment, I still remember during night time it still barking. (Since the first day it slept in my room but in the cage) Plus that time it very small, one hand can grab it.Just wanted to brought him for registered as my house pet, so named it as Ah Boy. 我记得我和它的相遇就在2013年，我的家。 因为那个时候的我出了远门。回到家，它一直不停的吠我。之后我开始的慢慢靠近它。先给它个安全感！ 慢慢的往它的身体轻摸它，看着它，和它玩。 这样它就开始的不吠我了。因为那个时候的它还没有适应我家环境，三更半夜起床因为它一直吠！（它既然第一天到我家睡我房间里，但是在它的笼子里）。而且它非常的小只。根本抓不了和它玩。因为当时也要带它去注册所以就请了它的名字以 Ah Boy. Hi guys, today Im gonna share about an international store at South Korea name Kakao Friends. When you travelling to South Korea, did you realized that all the oppas’ and onnies’ are using a yellow icon at their phone as their chat room or group chat name Kakao Talk? Well, today im gonna posting of Kakao Friends Store at Seoul. But first of all, do anyone of you know what is Kakao Friends? First Kakao is the South Korea’s internet company that established in 2014. Actually in South Korea, there will be have alots of Kakao Friends Store, this time i went to the store where is nearby my hotel. 1. Muzi is the radish of disguise. It curious and playful in rabbit clothes. Con is Muzi’s mysterious companion, also know as little crocodile. Apeach : A mischievous silly fruits, she is a playful character, and also an adolescent character in her late teens to early twenties. Jay-G: Jay-G is a mole character who was sent to find a rabbit’s liver as an agent from the underground country. So, he chases after Muzi for his (or her) liver. He apparently renamed himself Jay-G, after looking up to the American hip-hop artist. Frodo : The posh city dog. He usually wears a red dog collar or a tie. Frodo is officially a couple with Neo, the cat character, and shows affection. Neo : The feline fashionista which is a cat character and lover of Frodo. Tube : The cowardly duck with an angry after ego. If he feels extreme fear or anger, he spits fire out of his mouth and turns into a crazy green duck. Actually this is my first time to use #steempress to make a post, is not hard that i thought, but also is not easy as i thought. By the way, let go into my topic. From Kota Kinabalu took direct flight to Shenzhen via Air Asia, upon arrival, will took bullet train to Shan Tou, and slowly we can play around at Fujian + Guangdong place. Let me use a map estimate to draw the journey in map. We will going to few cities such as Shenzhen | Shantou | Chaozhou | Meizhou | Dapu | Yongding | Zhang Zhou | Xiamen. 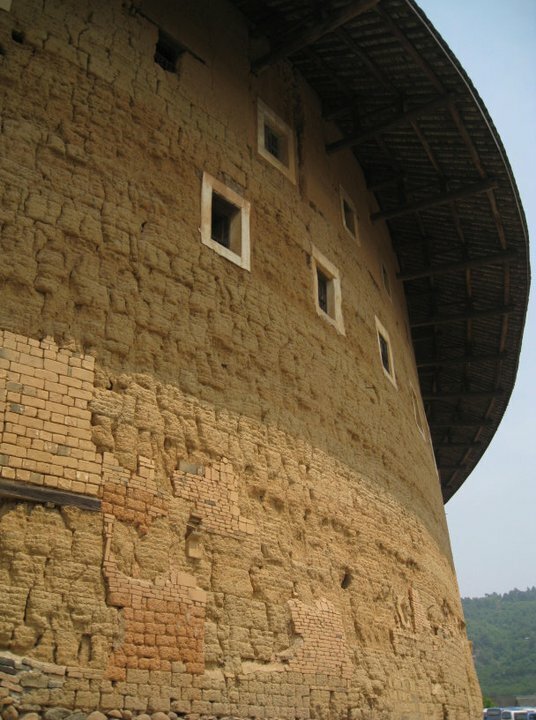 “Yongding Earth Building” The only unique in the world of wonderful architecture ,and largest tulou area in Fujian, with most of the top buildings. 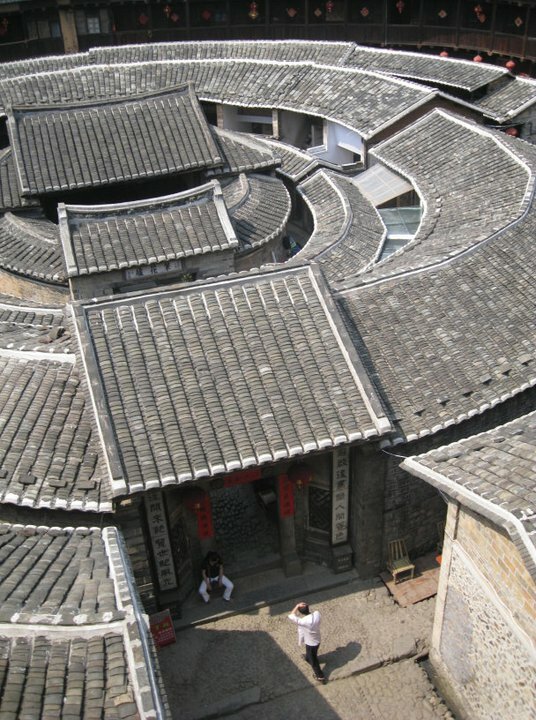 Tulou King interior design is very huge and special. 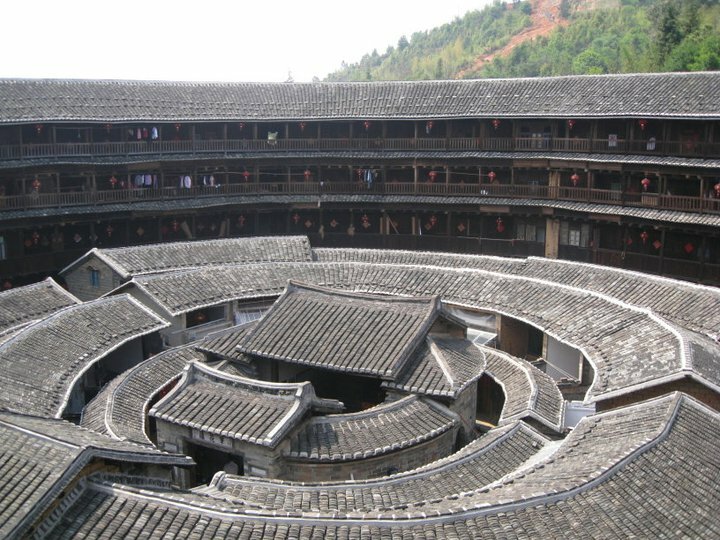 I ever heard the local guide explained that few years ago, there will be have some space ship went up and wanna capture the building, but they felt weird about this Tulou King design which they never saw it, so they decided to study about this building by arriving to China. 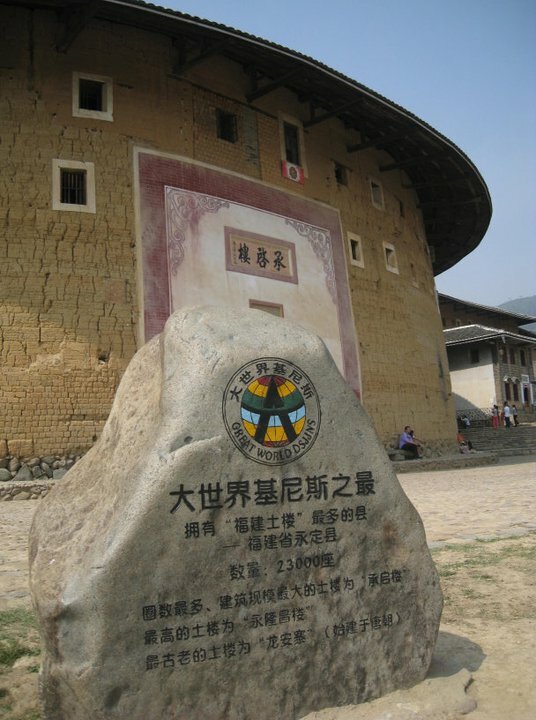 In 1986, China’s Post have posted out one set of “Country Staying” Stamp, inside the stamp where value of 1Yuan, is the Tulou King Picture. 第一、二层外墙不开窗，只在内墙开一小窗. 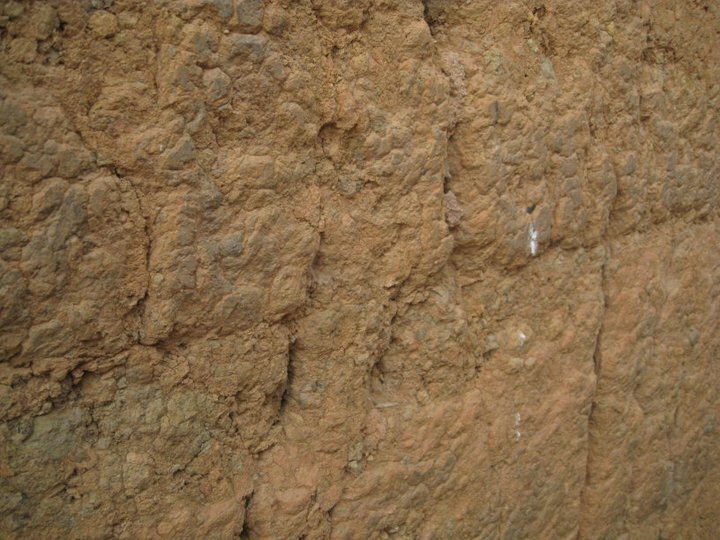 The first and second floors of the outer wall do not open windows, only a small window in the inner wall. 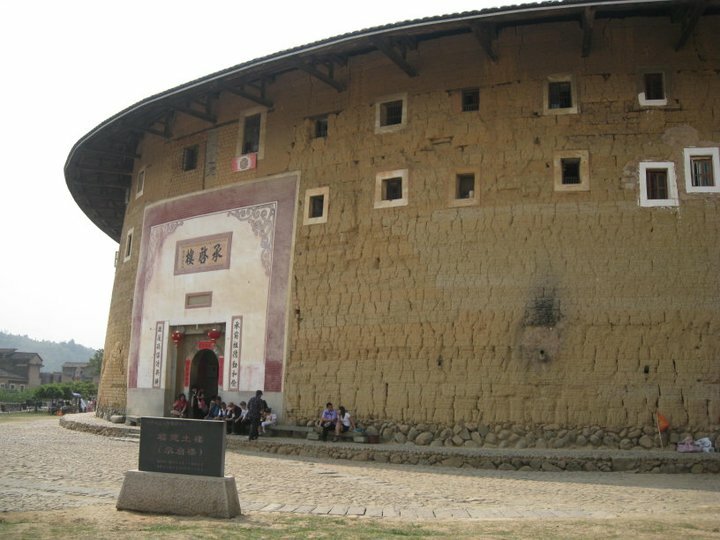 如果这个没有记错好像是用粘土来建造的。If im not mistaken, this building are using clay to build this building. 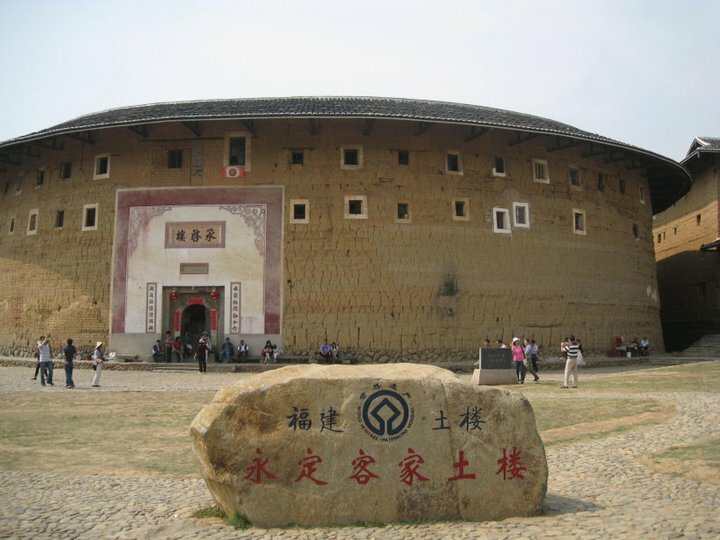 The whole building is three circles and one center. 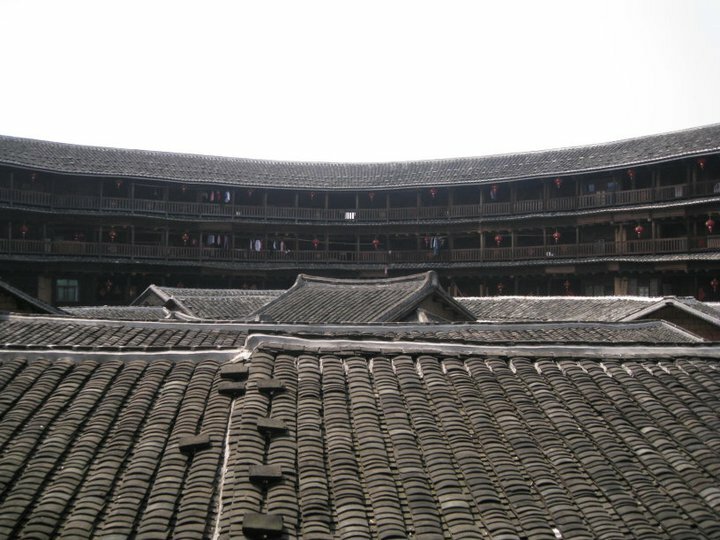 There are four floors in the outer circle and the height is 16.4 meters. 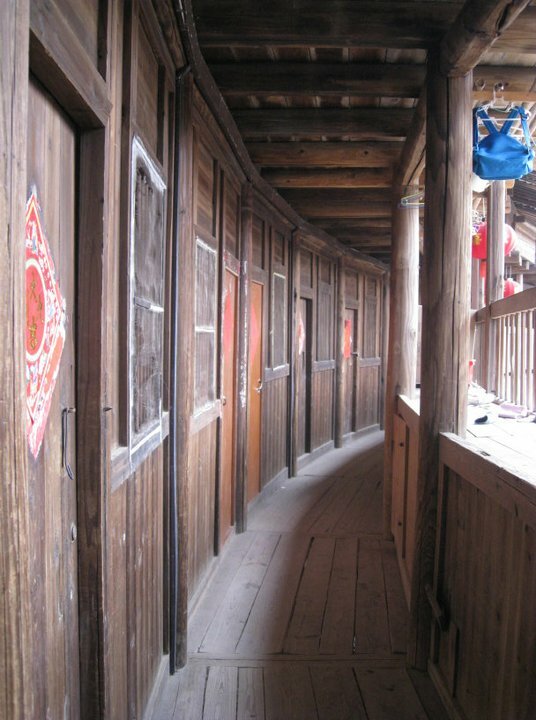 There are about 72 rooms in each floor. 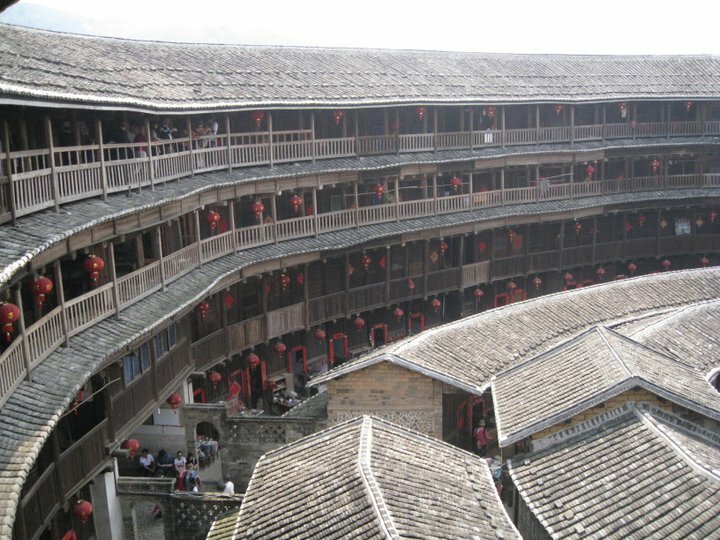 The second floor and the second floor have about 40 rooms on each floor. The third circle is a single floor. 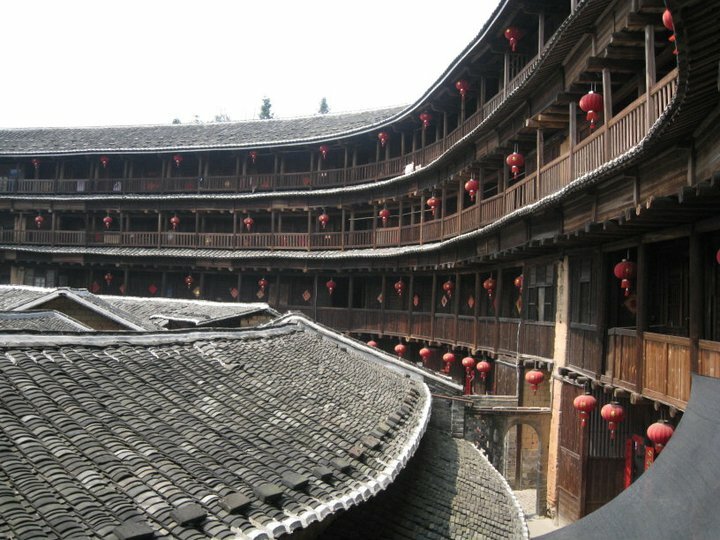 There are 32 rooms, the center is the ancestral hall, the whole building has 400 rooms, 3 gates and 2 wells. Can you think that so many people are staying in this magical earth building? 你们有看到每家户口外面都是吊着红色的灯笼吗？这就是我们华人的传统。Did you see that each of the families door outside will hang up all the red color lantern? 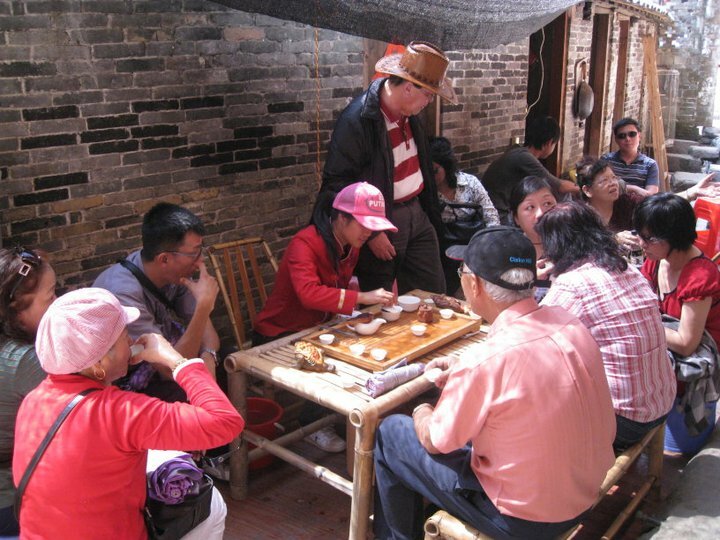 This is the Chinese Traditional. 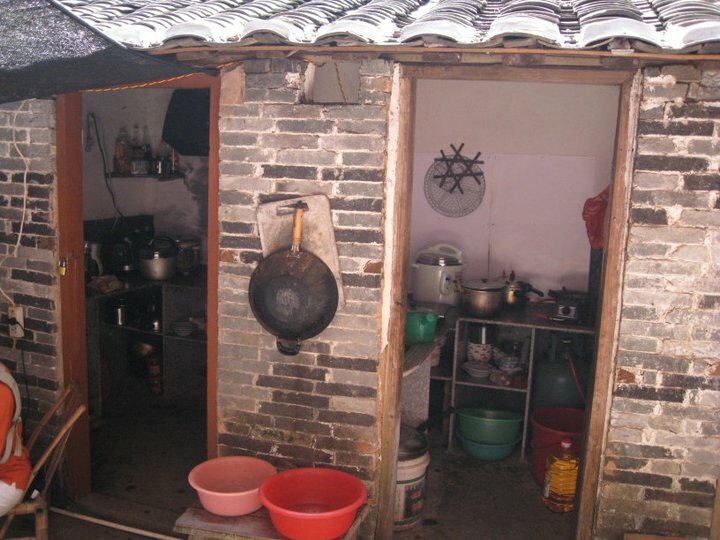 第1层是灶房就是我们所谓说的厨房。The first floor will be kitchen. Photographer assist to capture nice photo with great background. 站在二层往下看的景. Stand from 2nd floor look down view.. How do you think about it? 第三和第四是房间. The 3rd and 4th floor are rooms of them. 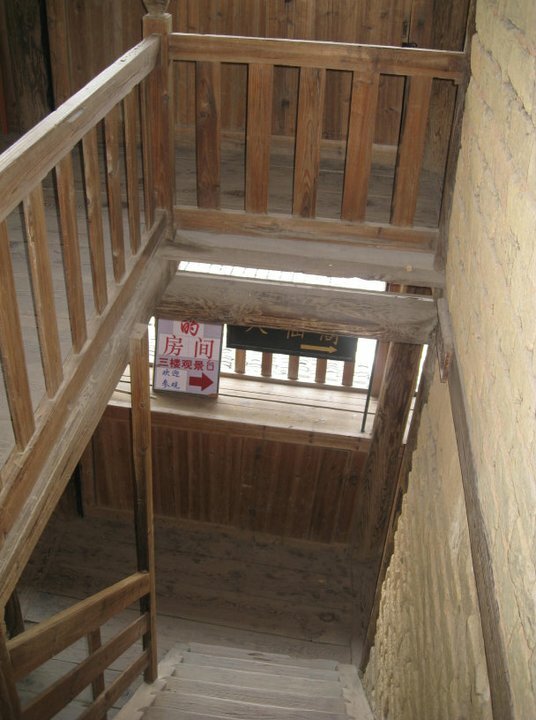 The staircase inside of the buildings. All making by woods. 走了2小时，大家都累了。村子里的阿姨叔叔都非常热情地招待我们。 After 2 hours visiting, our lovely guest are tired. Local’s aunties and uncles are so friendly and great hospitalities to us. 承启楼最多的时候住过80多户人家，800多人。Tu lou King ever stay the most more around 80 families which included with 800 plus people staying together. It so happy to see them can live together with peacefully, safely, and happily.